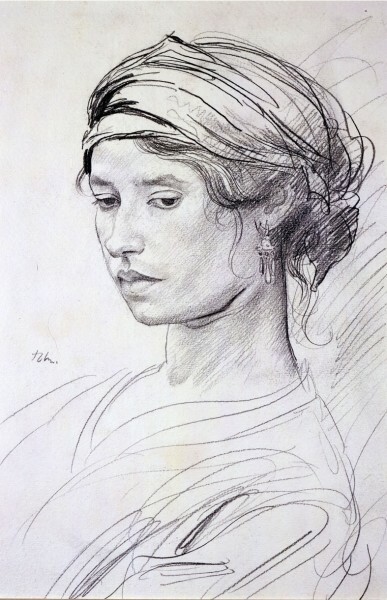 Hazlitt Holland-Hibbert held a loan exhibition of Master Works by Augustus John from 29 September - 29 October 2004. The works dated from 1900-1920 and came from private collections, with a special loan of four works from London's National Portrait Gallery. 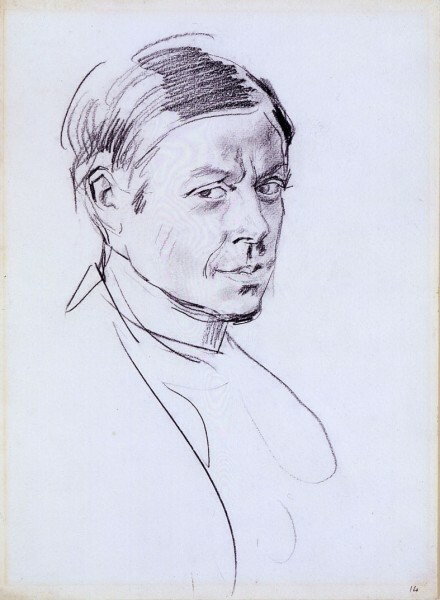 The show coincided with the opening of Tate Britain's autumn exhibition Gwen John and Augustus John. 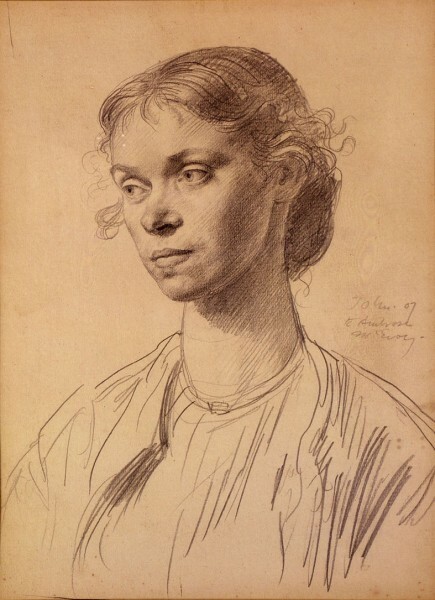 Curated by the artist's granddaughter, Rebecca John, the exhibition focused on some of John's most intimate portrait work, including two remarkable groups of drawings of his wives Ida and Dorelia. 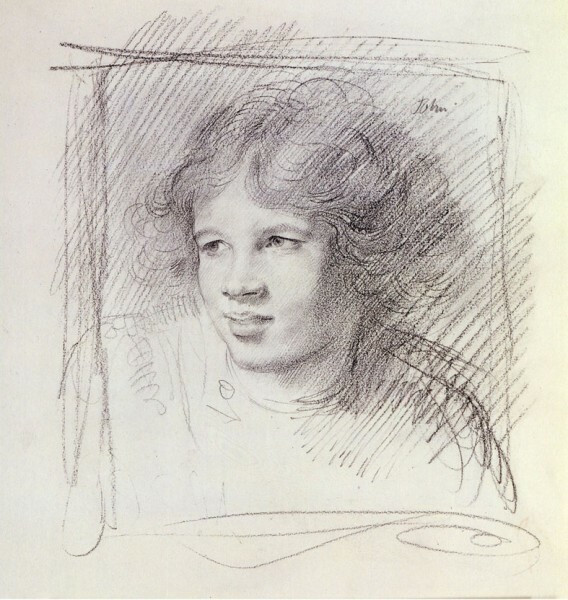 Oil portraits of his children, which have rarely been seen before in public, include Caspar, Romilly, Vivien and Poppet. Amongst portraits of his acquaintances are T.E. Lawrence and the artists Henry Lamb, Jacob Epstein, Ambrose McEvoy and a newly discovered drawing of William Nicholson.